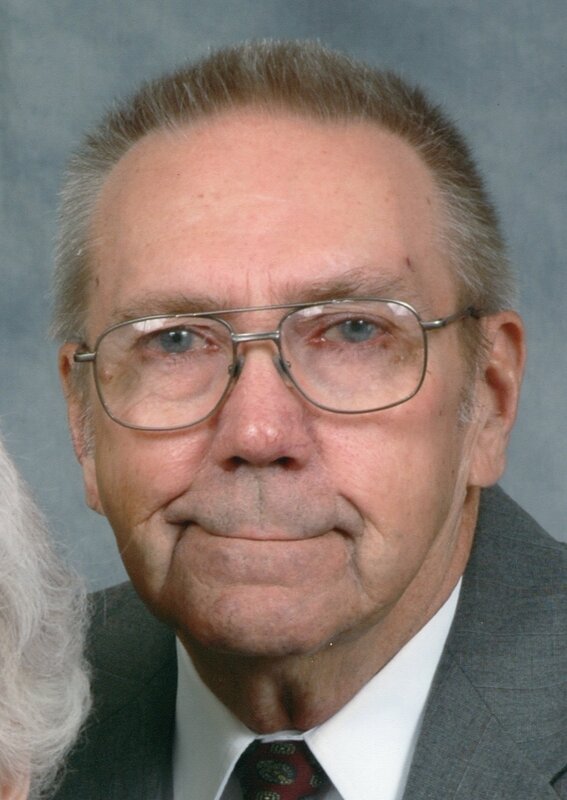 Wayne J. Darr, 84, of Helena, OH passed away on March 23, 2019 at Elmwood Assisted Living in Fremont, OH. He was born on January 6, 1935 in Fremont, OH the son of Rudolph “RJ” and Mary (Wasserman) Darr. He was a 1953 graduate of St. Joseph High School. Wayne served in the US Army from 1954-56. Wayne married Suzanne F. Krupp on March 2, 1957 at Our Lady of Consolation in Carey, OH and she preceded him in death on November 24, 2018. Wayne was an owner/operator truck driver for Teamsters Local 20, Toledo, OH. He drove for Matlack from 1966-82, Continental Express 1982-87 and US Truck from 1987 until he retired in 1992. Wayne was a member of St Joseph Catholic Church, VFW, American Legion, Moose, Eagles and K of C. He enjoyed working on his property and taking care of his home. Wayne loved spending time with his family. Wayne is survived by his children, Ann (Garry) Deskins, Lancaster, OH, Ron (Holly) Darr, Trumbull, CT, Lynn (James) Crum, Pataskala, OH, Kay (Melih) Darr-Dimbiloglu, Columbus, OH and Kyle (Denise) Darr, Fremont; siblings, William (Agnes) Darr and Janet Magrum both of Fremont; seven grandchildren, six step-grandchildren, three great grandchildren and ten step-great grandchildren. He was preceded in death by his parents; wife, Suzanne Darr; siblings, John Darr, Grace Pfieffer, Mary Chudzinski, Rosalyn Shondell, Sylvia Celek and Celine Novitski. Visitation: Wednesday from 3 to 7 p.m. at Wonderly Horvath Hanes Funeral Home, 425 E State St., Fremont, OH. Mass of Christian Burial: Thursday, March 28, 2019; 10:00 a.m. at St. Joseph Church, 709 Croghan St., Fremont, OH with an hour of visitation prior to the mass at church. Sincere sympathy to all the family with prayers/thoughts!! family of Uncle Wayne. We have special memories of his warmth, humor, and patience. We are so sorry for your loss and send our prayers and support. So sorry to learn of Uncle Wayne’s passing. May you feel the loving arms of our Heavenly Father wrap around you and offer you peace and comfort. Dan fondly remembers Uncle Wqyne and his green semi, when he drove for Matlack.